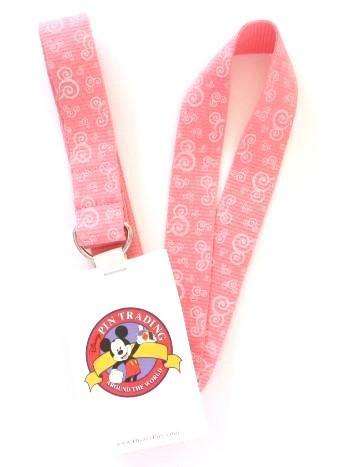 This Disney pin lanyard for sale features a pretty pink color with mickey icon shapes and comes with a metal ring for attaching a lanyard medal or anything else that you'd like to show off. 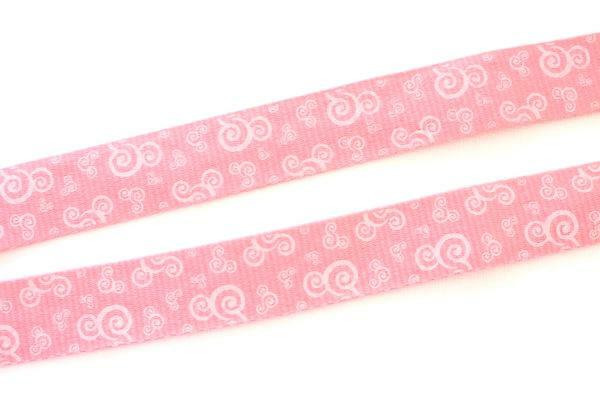 This lanyard is brand new and fits everyone. Official Disney Pin Trading merchandise from the Disney Parks.